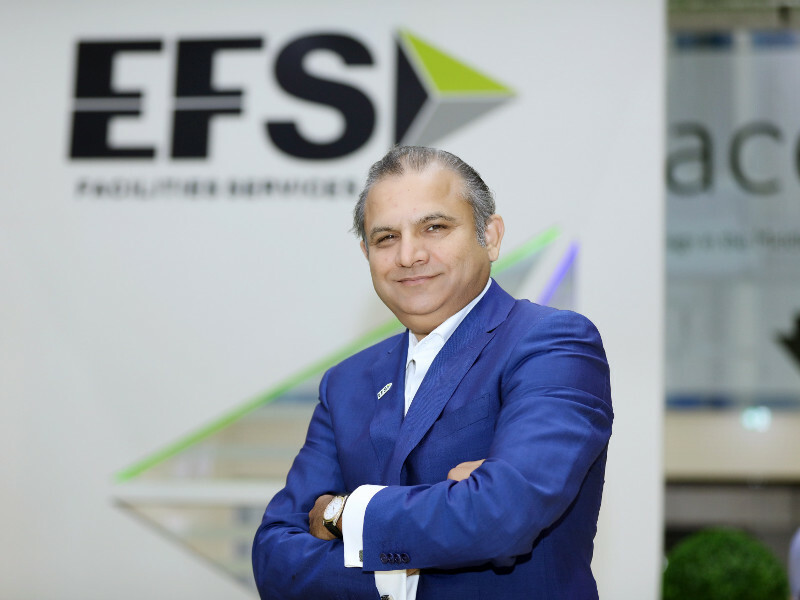 EFS Facilities Services is a leading provider of integrated facilities management services in the Middle East and Africa (MEA) region with a contract backlog now worth in excess of $1bn. Though it may be based in Dubai, the Tariq Chauhan-led company has grown over the years and now trades across a wide geography from Turkey to South African, Morocco to India, and most places in between. In the process, the company developed an unrivalled supply chain that allows it to work for multinational companies across multiple countries. The satisfaction and trust that weve earned from our clients is one of the significant influencers that has helped us expand our global operational footprint to cover more than 20 key markets across MEA and South Asia, Chauhan said.